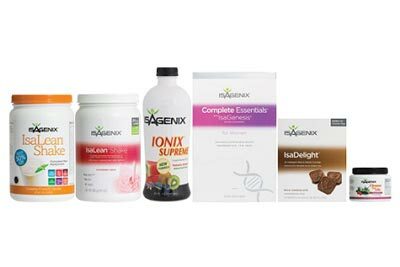 Isagenix AMPED Power - Supercharge Your Workouts! 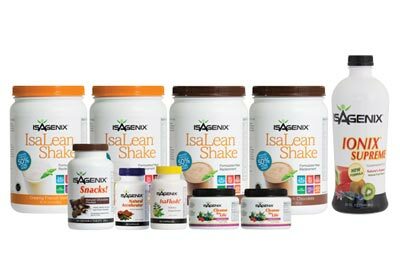 Use Isagenix AMPED Power for Your Best Workouts Yet! 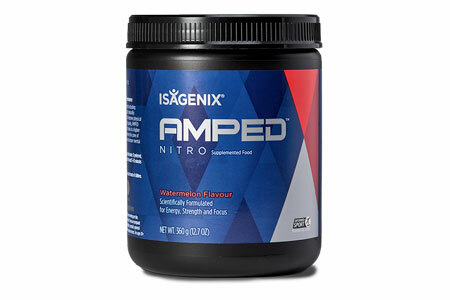 A pre-workout supplement designed to offer athletic support by preparing your body before a workout and helping to improve performance. Glycine and L-carnitine provide athletic support during workouts. 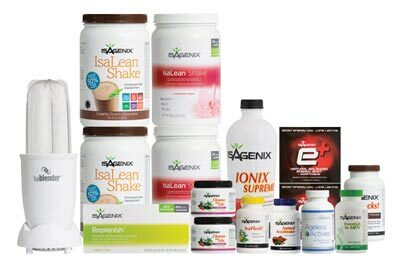 Formula contains function-enhancing ingredients designed to be taken before a workout.